This is one of the most popular dry shampoos on the market. I see it so often it's not even funny, and I have about 50 sample sizes of this that I received in beauty subscription boxes. I first tried this one and I was a little bit meh about it. It wasn't bad, but it wasn't great either. It kept my hair free of excess oil and ickiness, but it did nothing for my volume, and my hair fell flat. This would be great for the gym, as I'd be wearing my hair up anyway and it doesn't matter about volume. When Blush failed to excite me in the volume department, I turned to this one. I wasn't ready to try a new brand just yet as I wanted to play it safe. I was super impressed with this one, and it became a very quick favourite. Not only did it take care of the oiliness, it also made my hair look bouncy and fresh. Pretty sure it looked more volumised than normal, which is always a plus. The first thing I noticed about this dry shampoo was the delightful scent. I didn't get a face full of talcum powder smell like I did with Batiste. (I know they have scents, but they all still smell pretty powdery to me. Which is fine, don't get me wrong!) This had a really lovely fresh scent. Upon using it, it helped make my hair feel as fresh as it smelled, and the oil was taken care of pretty quickly. This one also didn't flatten my hair like Batiste Blush did, but it also didn't create wild volume like XXL did, either. It did a great job at making my hair look and feel normal, and that's pretty great. 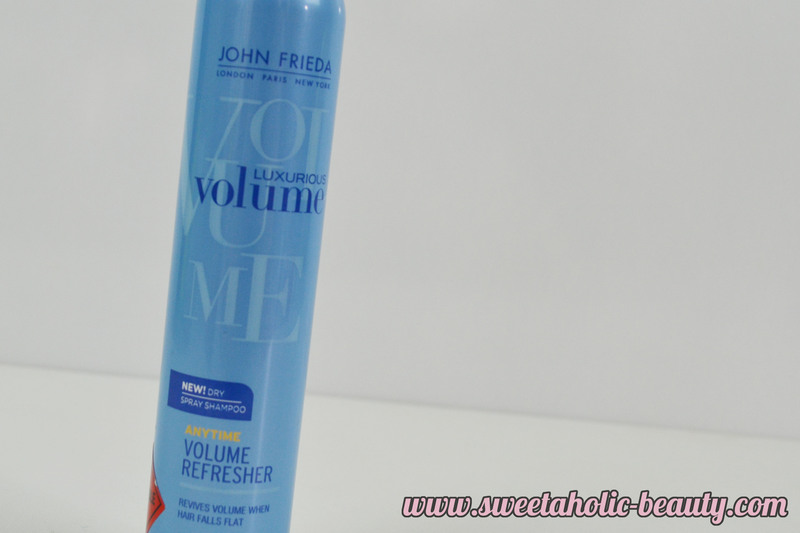 This was my all time favourite dry shampoo for a long time. I even liked to use this one when my hair didn't need dry shampoo, just for it's volumising properties. In terms of reducing oil, it is definitely effective, but no more than others that I have tried. Volume control is definitely this one's star property. I've never used a product that keeps my hair so volumised all the time before, so I am pretty impressed by this one. 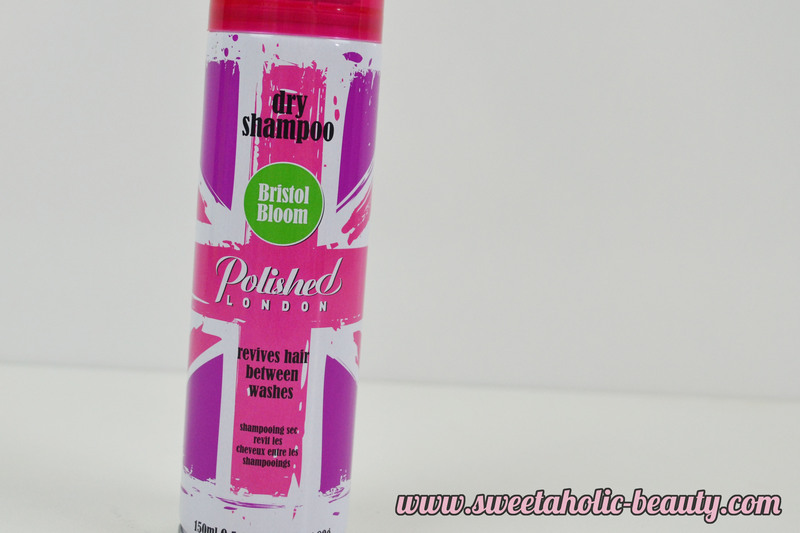 I tried the Polished London dry shampoo just recently, and I was pleasantly surprised at how well this one worked. Being that this is not necessarily a cult classic among the popular dry shampoos, this one is surely up to their standards. I was delighted to see that this one did not weigh my hair down or give it that "damp" look after a couple of hours that some dry shampoos give you. The scent was also rather nice. I have oily hair, I won't deny that. Dry shampoo gets me throughout the week without causing me to pull all my hair out. 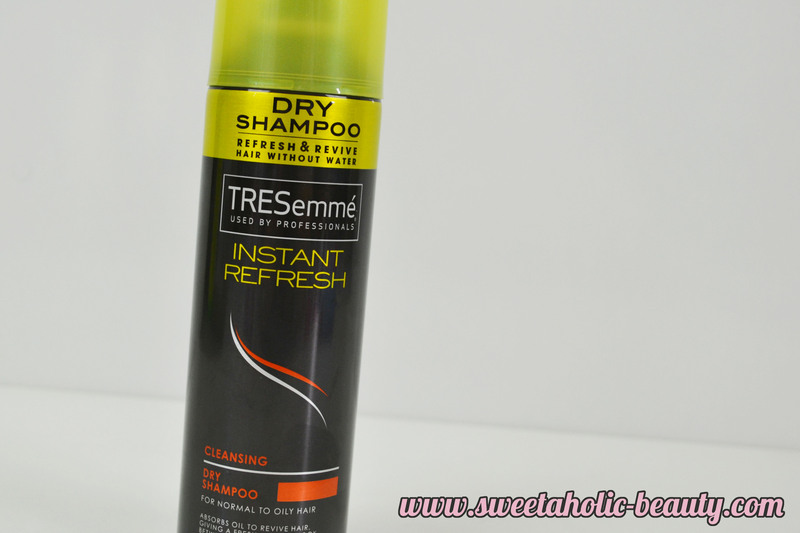 Having tried so many dry shampoos, I thought these were the best or the most noteworthy. Hopefully this comparison helps you decide which one could work better for you! Have you tried any of the above dry shampoos before? If so, which is your favourite? Do you have another dry shampoo that you felt was worth mentioning? Products marked with a * were either provided for consideration, or received at a blogger event. 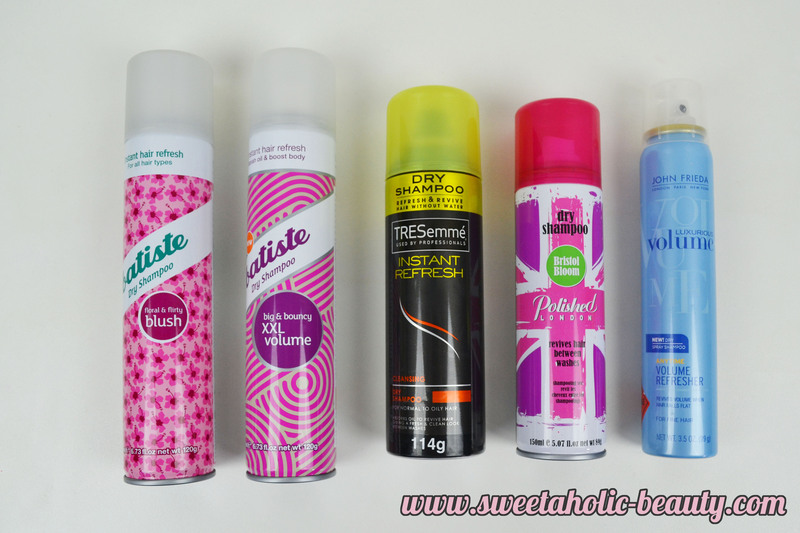 Out of these brands I have only tried Batiste dry shampoo. 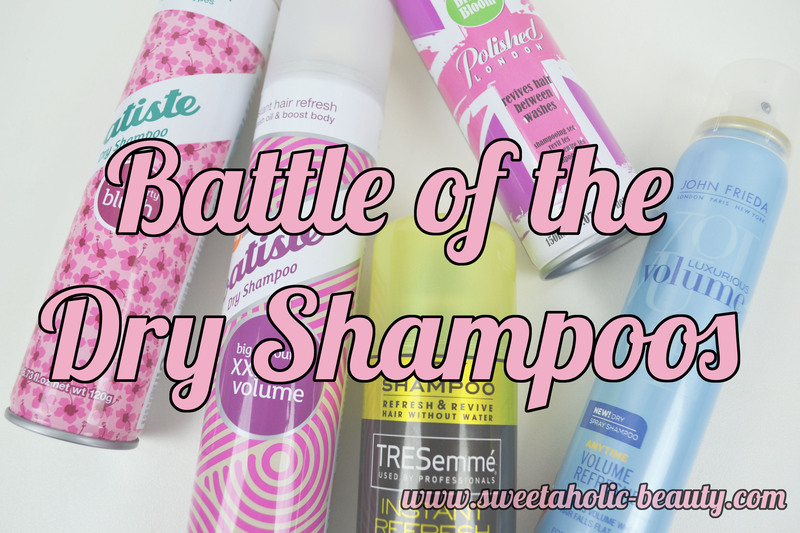 I have tried a lot of other dry shampoo brands and the brands I think work the best are Batiste and Klorane. 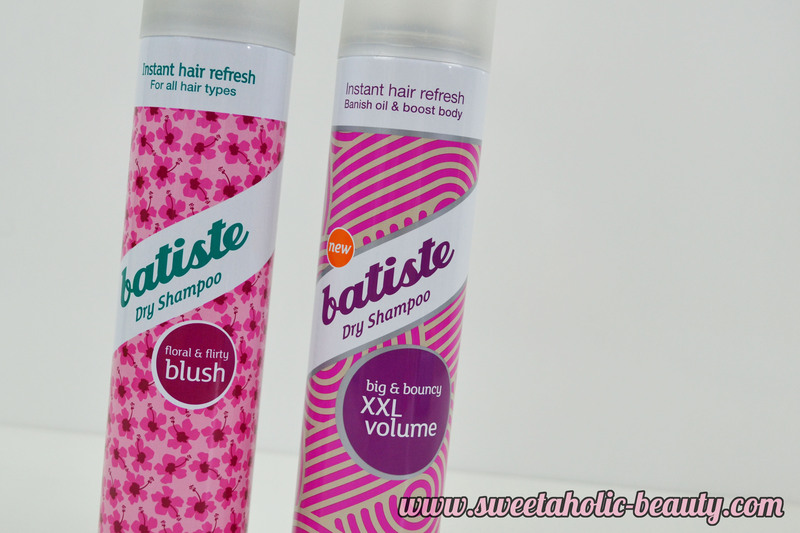 I love the brunette and volume versions in the Batiste range!